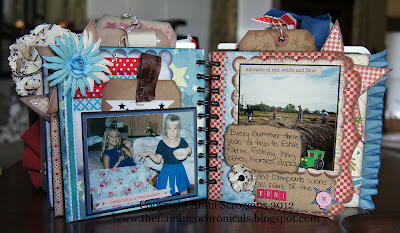 The Crafty Scrapper noticed this giveaway for a copy of Lisa Pace's book Delight in the Seasons and Aleene's glue. 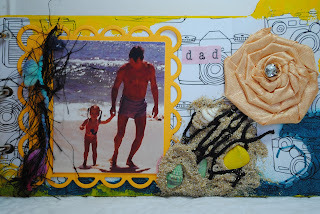 Check out the link to enter! 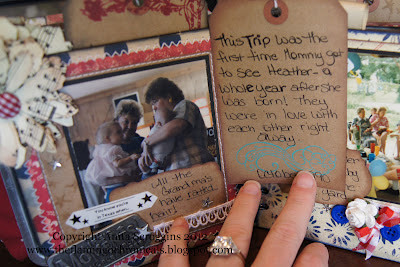 If you don't win you can pick up a copy of her book at The Crafty Scrapper! 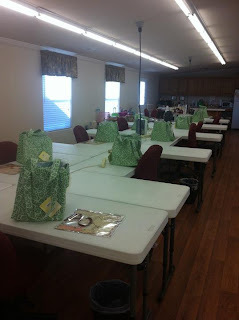 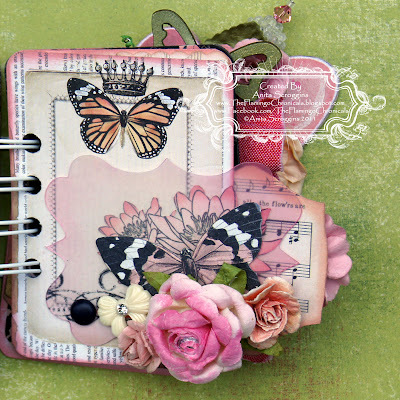 This is from our designer Shelley Hamilton. 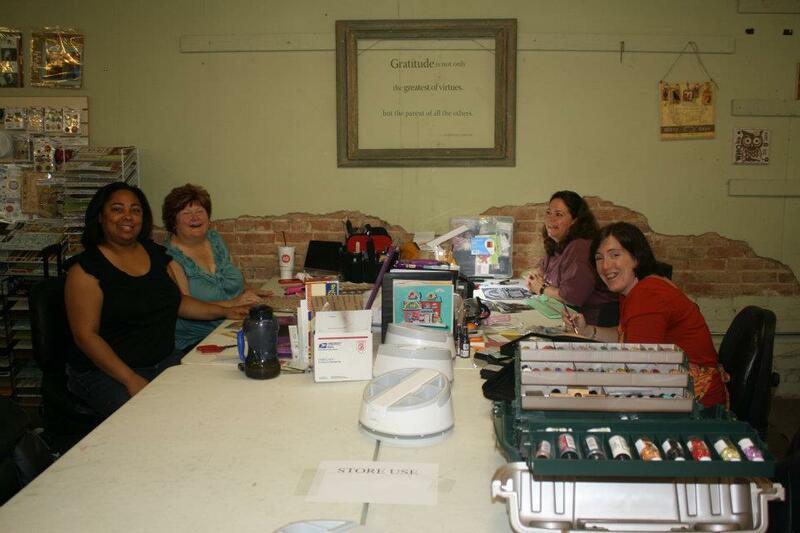 "As many of you know, I am a Design Team Member for Creative Imaginations. 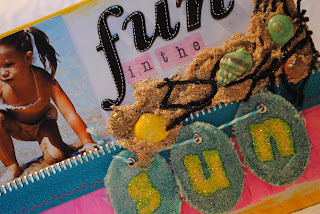 This week, Creative Imaginations is teaming up with Faber Castell for an awesome blog hop! 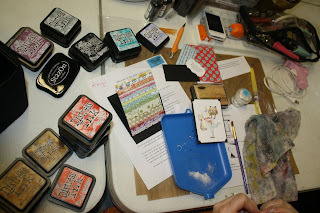 Beginning today, when you look at a sneak-peak of the projects coming up this week on our blogs, you can comment on the blogs to win $50 worth of product from each company! 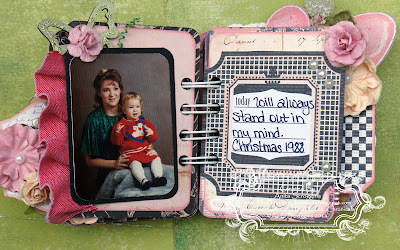 You guys should check this out!! It's a great opportunity to win prizes, be inspired with awesome artwork, and learn how to use new products. 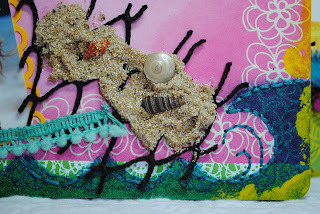 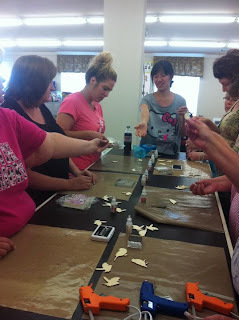 Go to http://creativeimaginations.typepad.com/ to begin the hop and see the sneak-peaks, then check back each day on each person's blog to see full projects and instructions! 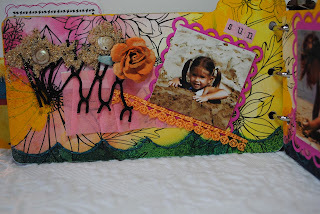 My sneak-peak is up, and my full project will be on Friday, August 31st!" 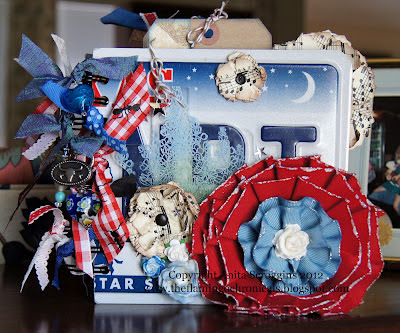 To go along with our garage sale we're having a giveaway! 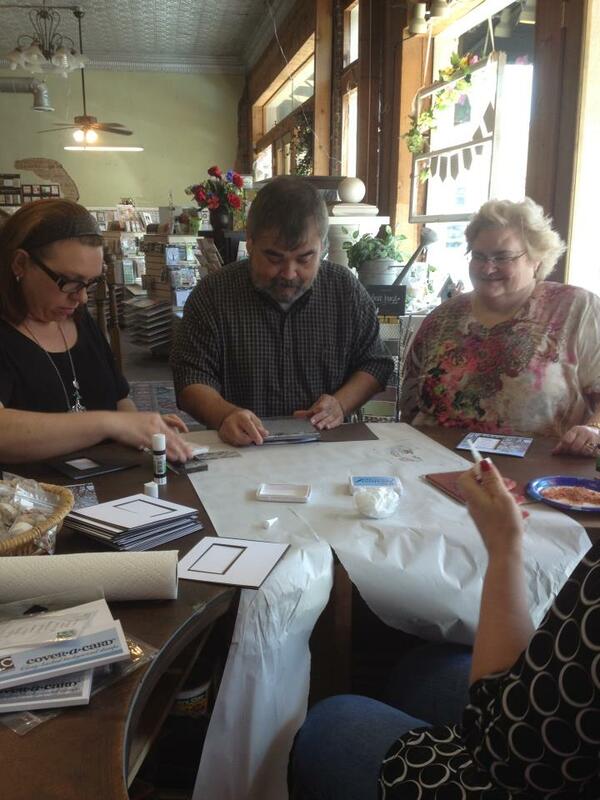 We'll draw a winner next Saturday! 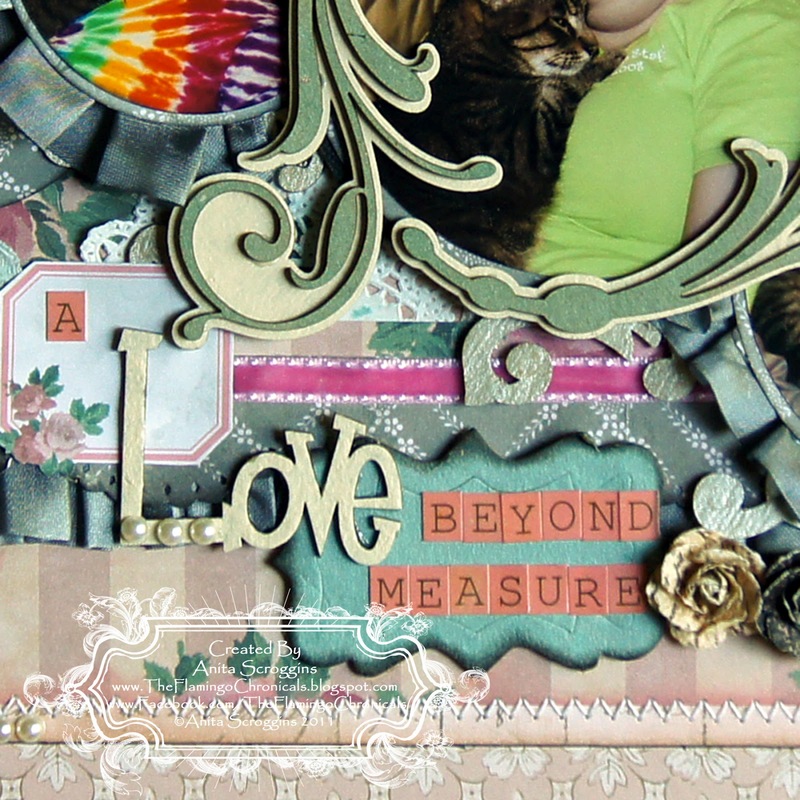 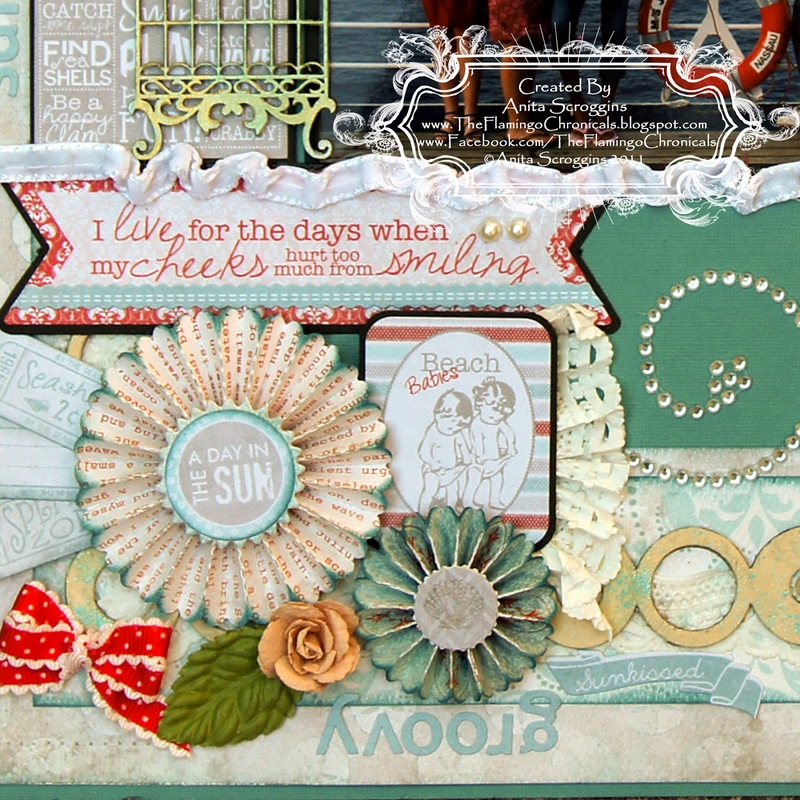 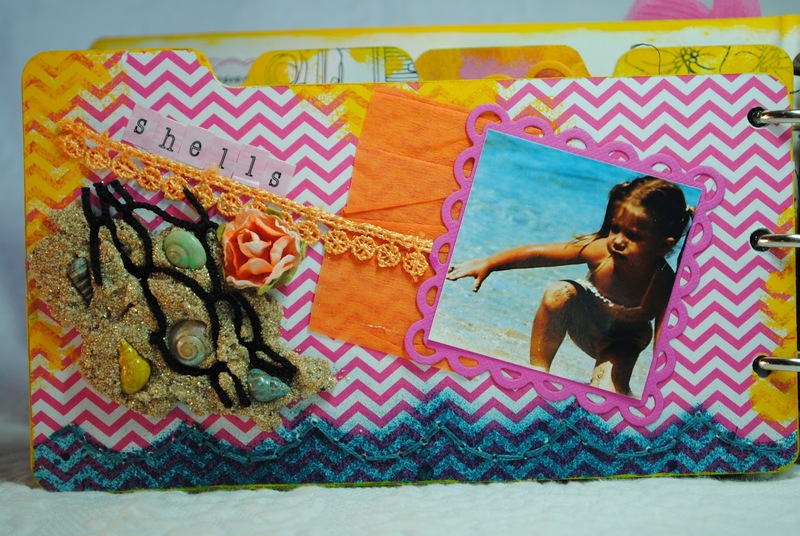 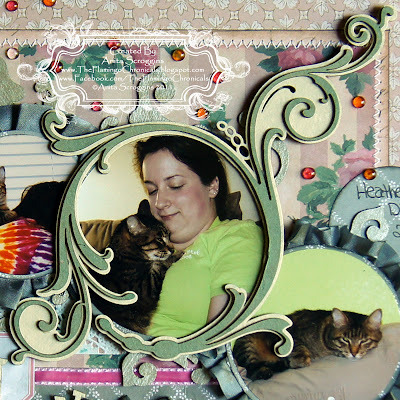 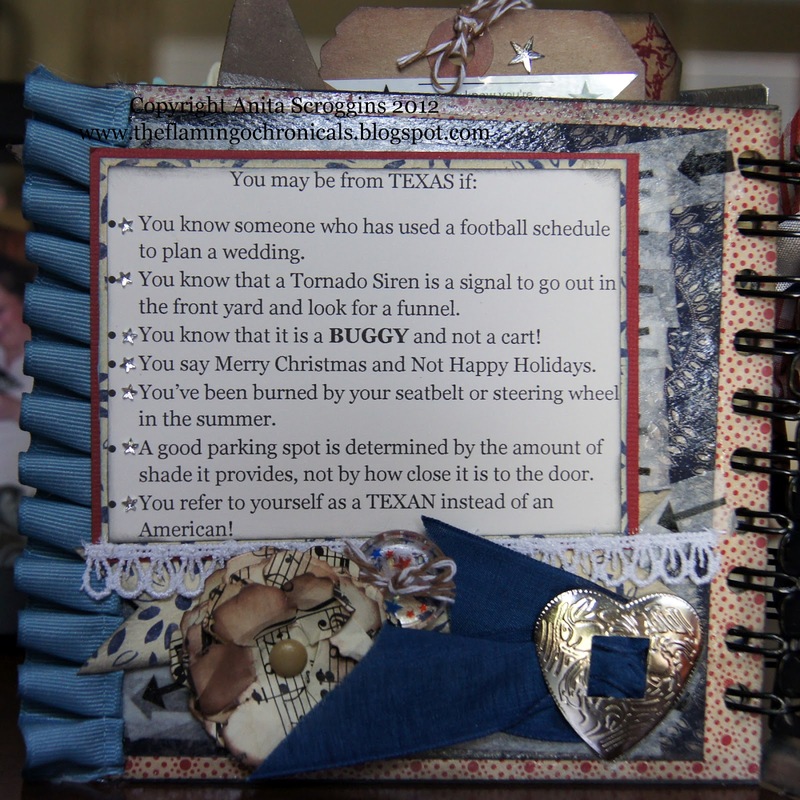 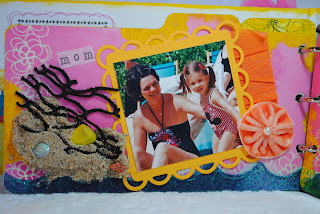 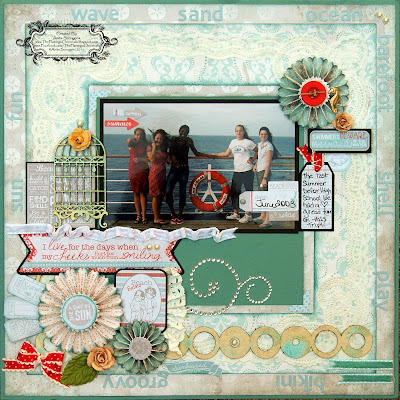 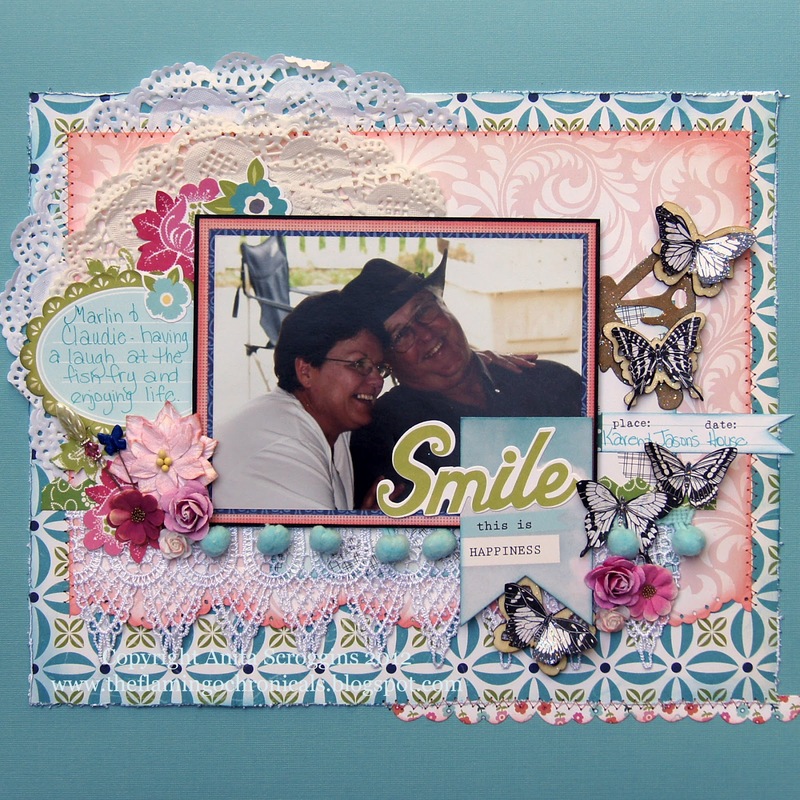 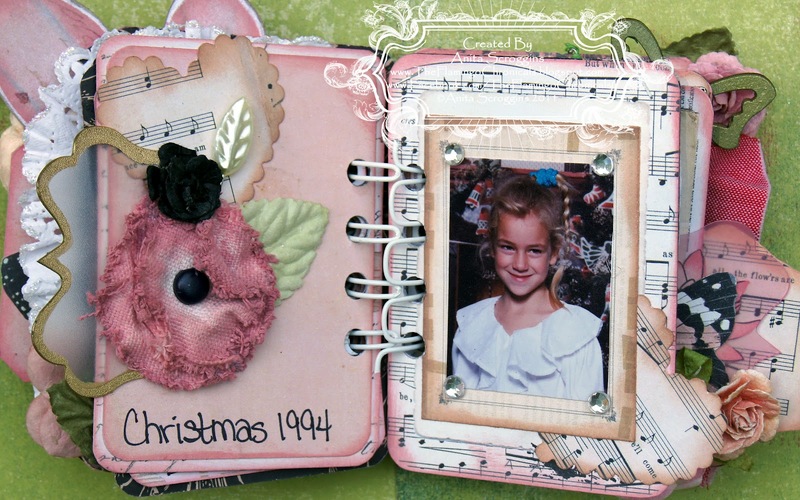 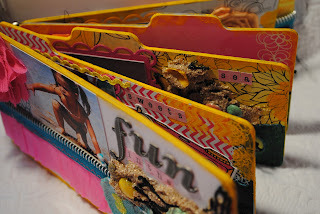 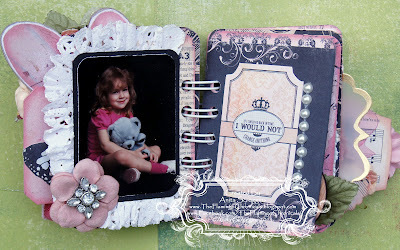 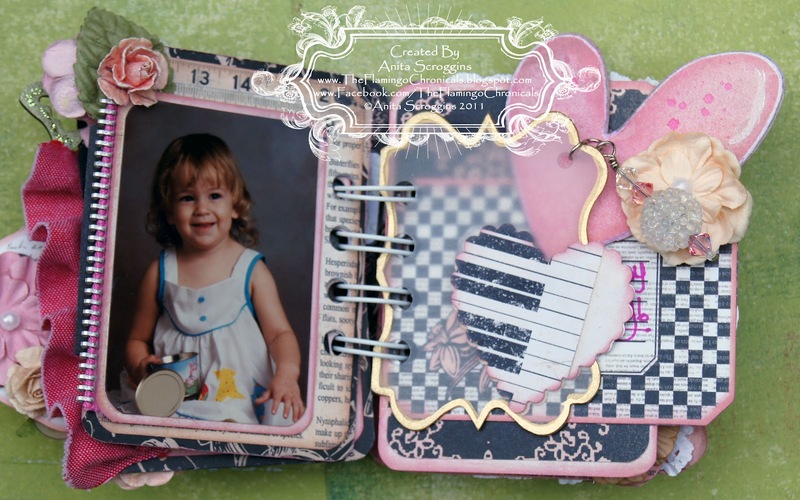 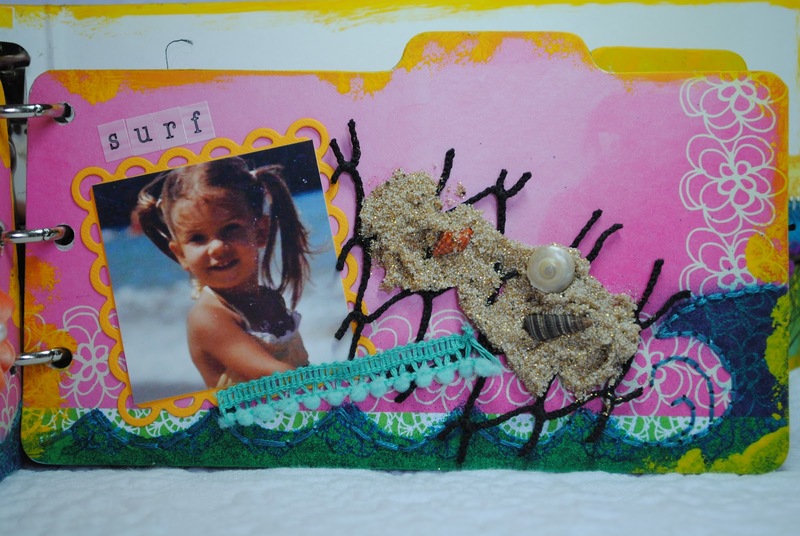 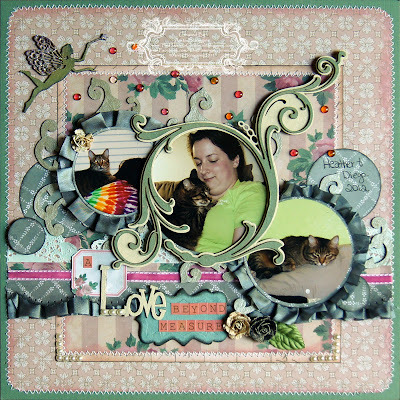 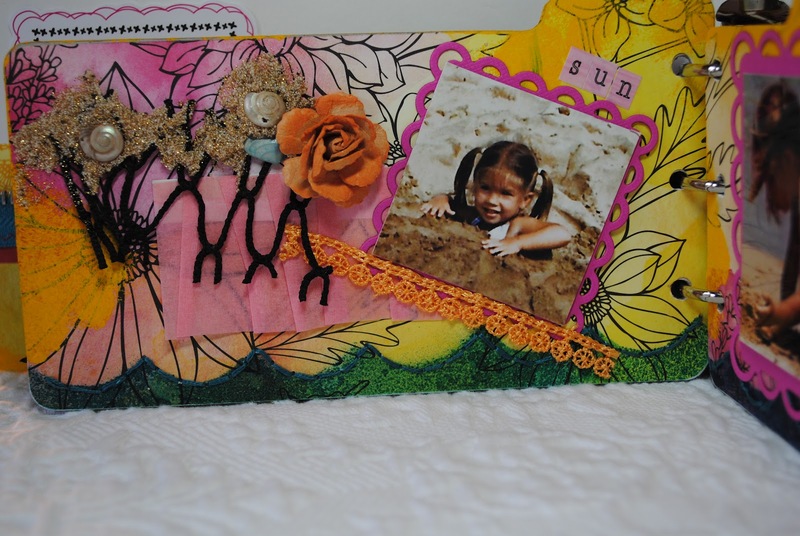 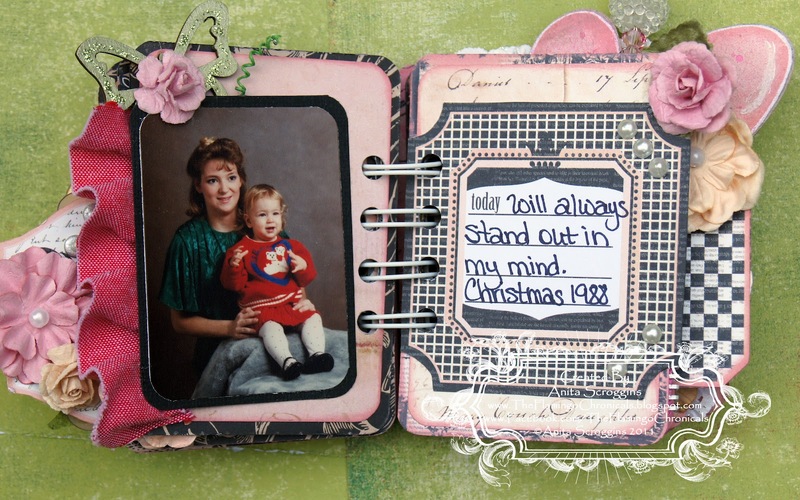 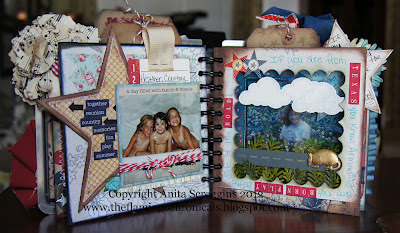 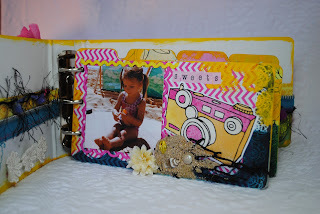 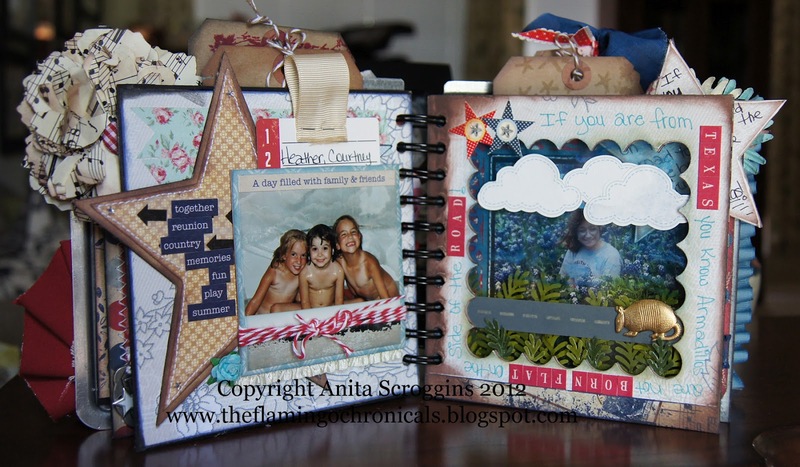 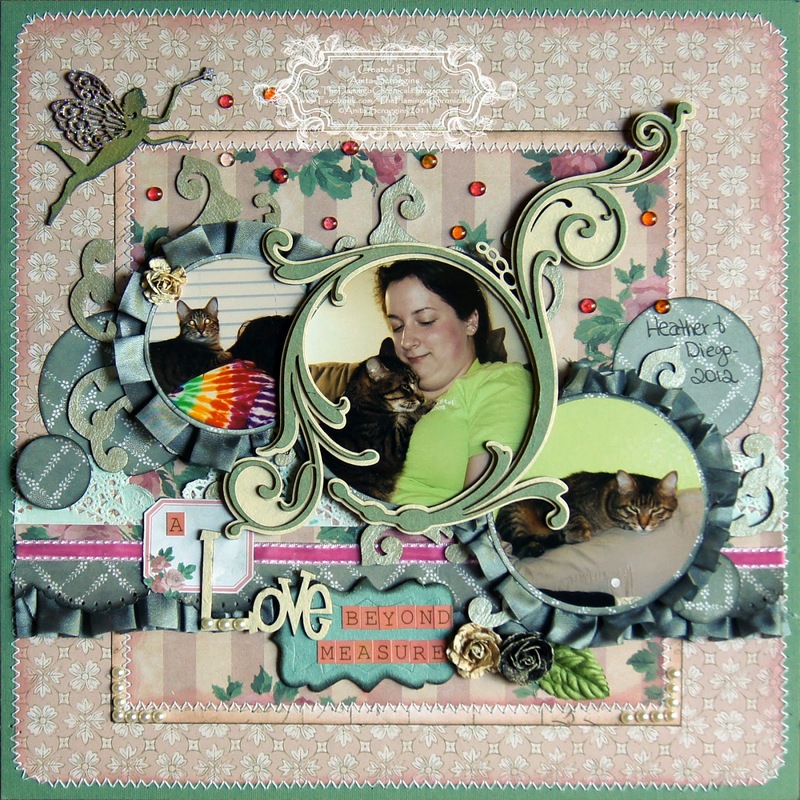 The Crafty Scrapper teacher and Designer Tina Covington is on the blog at Inky Antics! 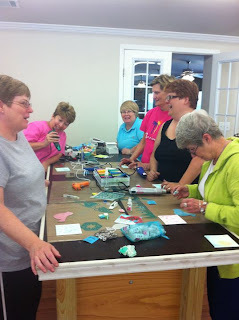 She's a guest designer there for the month of August. 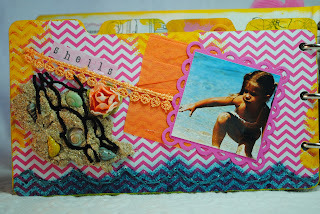 :) Check out their post HERE! And congrats to you Tina! The Crafty Scrapper is proud of you!